Young Saudi artists are to collaborate with the technology and social media giants Google, Apple and Facebook on a creative travel project in December. The two-week programme, Journey to California, is run by the UK-based charity Crossway Foundation, which aims to support emerging creatives and build understanding across borders, in partnership with the new Misk Art Institute in Saudi Arabia. Artists will be selected from an open call that closes on 8 July. Entrants must be aged between 18 and 25 and must be nationals or residents of Saudi Arabia. 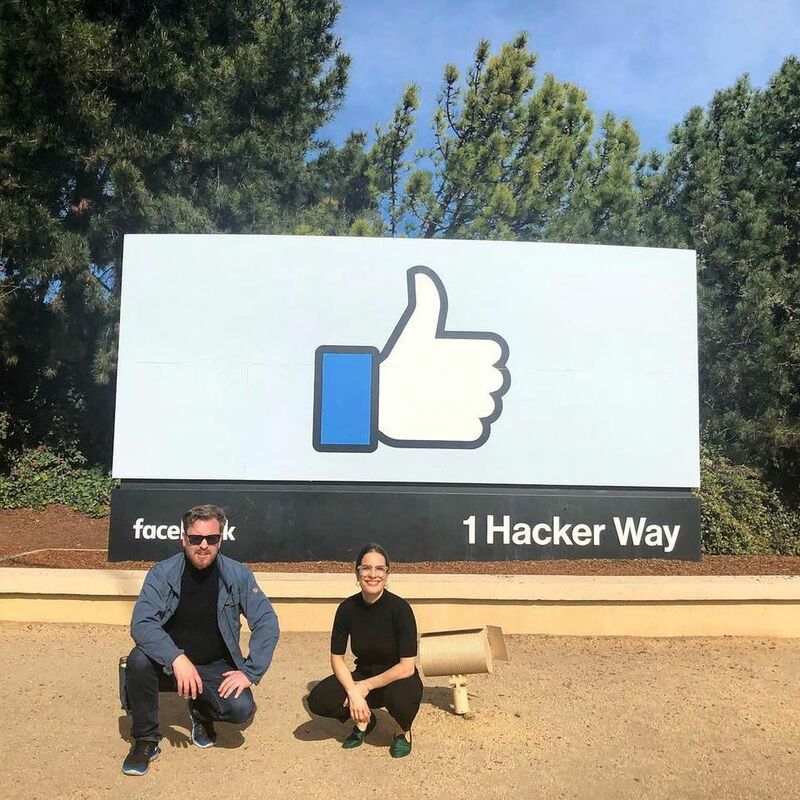 As well as visiting the technology companies’ headquarters, the selected artists will tour cultural institutions such as the San Francisco Museum of Modern Art and the De Young Museum, and explore Yosemite National Park, culminating in new works based on the trip. The Crossway Foundation organised a previous visit to Saudi Arabia in 2011. Other journeys have taken young Middle Eastern and UK artists to Japan (2016), Spain (2015) and Brazil (2014).